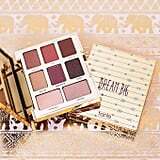 Hitting pan on an eye shadow palette isn't an easy feat — since you only use a little bit of each shade at a time — unless you're working with the Tarte Dream Big Palette ($30). 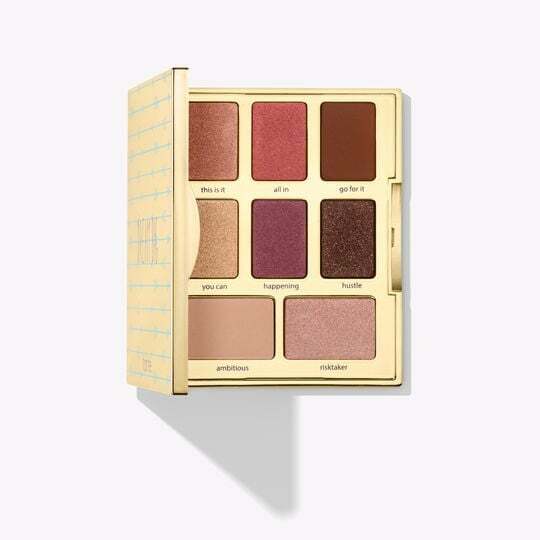 Inside the travel-friendly compact, which fits in the palm of your hand, you'll find eight warm neutrals in both matte and shimmer finishes that are perfect for everyday wear. Even its most vibrant shade, All In, proves to be an office-friendly brassy rose. 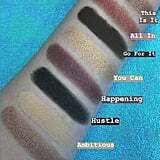 Each one is so pigmented, all of the following swatches were created with one swipe of a finger. 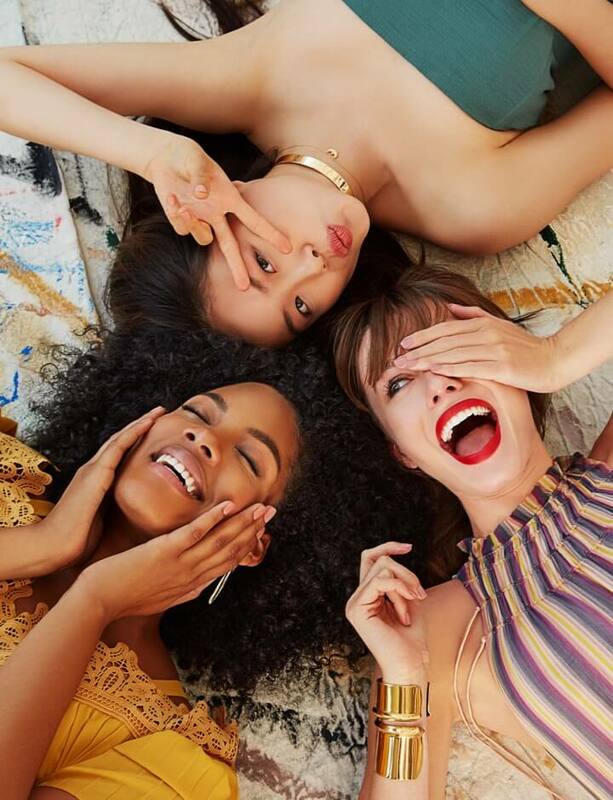 Ahead, see us try out Dream Big, and check out our Instagram Stories to see the swipe in real time.